Our Interceptive Orthodontics course will teach you orthodontic concepts and options to best help your young patients. After this course, you can confidently return to your practice knowing which mixed-dentition cases you can treat now, which cases you should refer to the orthodontist, and which cases you could treat with additional training. With this knowledge, you can position yourself as a valuable resource to families. When you hear the question “does my child need braces?” you can intelligently respond with the best treatment options for that patient. 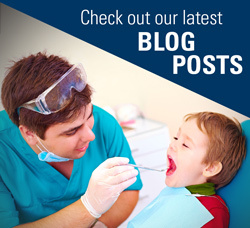 There are many simple solutions to common malocclusion problems you see in children. You can help create more space for the permanent teeth, or correct bite issues that can become problematic once they become teens. We will teach you when to implement these solutions and how to achieve the best results.